The demo version of this track, which leaked in December 2014, featured a typical Avicii dance beat. 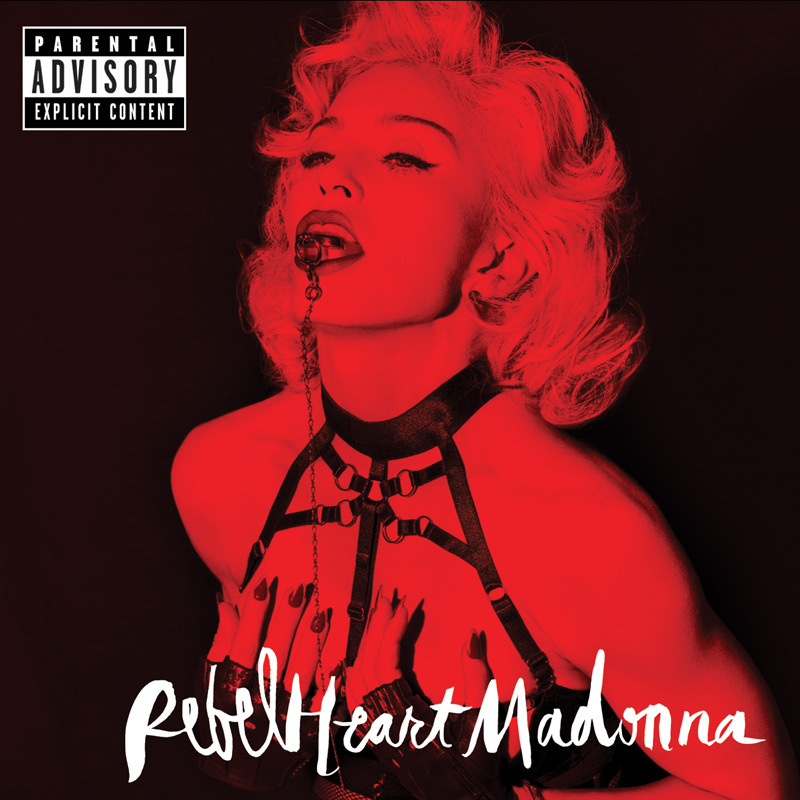 Madonna reworked it as a super sweet song with wonderfully warm lyrics. The track features as bonus track on the Super Deluxe album.